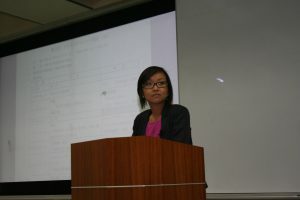 Vi presenting to a group of high school students in Osaka, Japan. 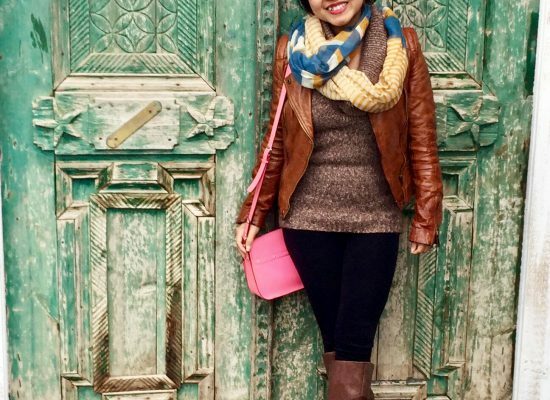 In her senior year of college, Vi was selected to become a Rangel Fellow and accepted admission to the Johns Hopkins University School of Advanced International Studies (SAIS). As a Rangel Fellow, she took advantage of being immersed in world of policy-making as an intern on Capitol Hill and explored the congressional role in U.S. foreign policy. She then interned at U.S. Embassy Hanoi where she helped analyze Vietnam’s political dynamics through engagement with U.S. and Vietnamese officials and non-government organizations. She graduated with a master’s degree in international relations from the Johns Hopkins School of Advanced International Studies. Proficient in Cantonese, Mandarin, Vietnamese, and Japanese, Vi is currently studying Thai at the Foreign Service Institute in preparation for her assignment at the U.S. Consulate General in Chiangmai, Thailand. Previously, she served in the Office of Taiwan Coordination in the State Department, the U.S. Consulate in Shanghai, China and the U.S. Consulate in Osaka, Japan. the Foreign Service and achieving her goal to help write a better history for the students of tomorrow.